The previous Tsukuba time was ran by sport mode instead of race mode as seen the traction control was turn on. 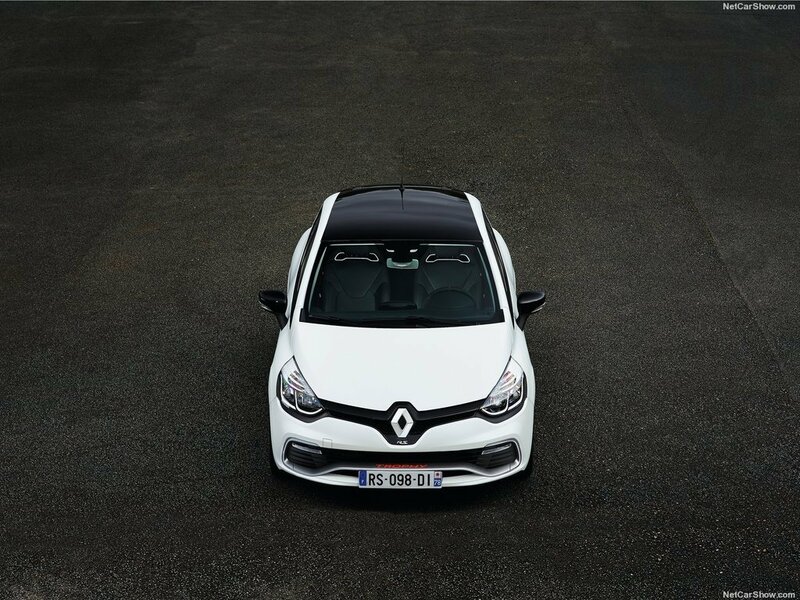 It has 220 PS, not BHP. Please correct it! New Tsukuba laptime is 1:08.976. Please add. Thanks! 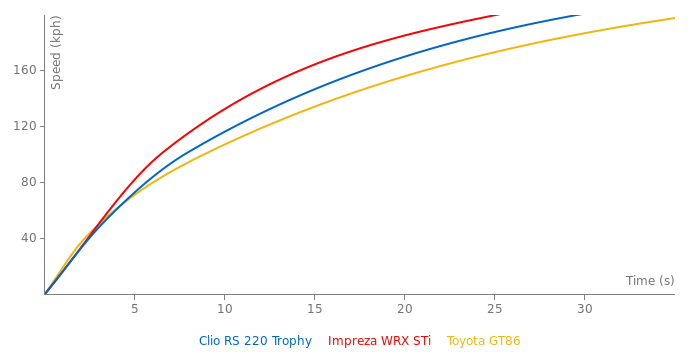 I added 3 new laptimes for the Clio Trophy. Nordschleife, Hockenheim and Suzuka. Please post them. Thanks! Man why cant people ever give there tracks awesome names? Du Var Au Luc sounds like some Scottish disease, Like awesome sounding names, Like ViperSlayer or Magical Wizard lol Or something. But these are all modified cars, or at least on semi slicks. Do they have other laptimes or just one? Ref. for the Bedford lap time is EVO Magazine's issue 213. The Clio Trophy's lap was done in rain in the half of the lap, but it still managed to give 0.7 seconds to the Fiesta ST Mountune which did its 1:29.5 lap on dry conditions.